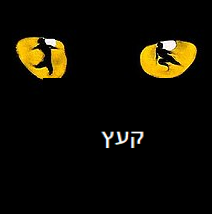 The latest scandal to upend the Yiddish world is Taytshella, called by some the greatest Yiddish music festival that never was. This event, promoted relentlessly for months before it took place, gained what many viewed as a stamp of approval from some of the biggest names in the Yiddish world. However, the imagined music festival amounted to little more than a muddy, logistical disaster, which some are describing the greatest failure of Yiddish world-making since Birobidzhan. Moreover, it is raising serious questions about the impact of the “influencer [aynfluser] class” in Yiddish online circles. You probably saw the commercial last winter, featuring luminaries of the Yiddish world—the casts of Fidler afn Dakh, Menashe, and YidLife Crisis—frolicking in a pastoral scene, dancing and carousing at a Hudson Valley sleepaway camp, allegedly a former filming location for The Marvelous Mrs. Maisel. The commercial promised headliners such as the Klezmatics, Golem, and Anthony Russell, as well as a full-day LARP of the Czernowitz conference. However, the promise of a Yiddish festival to end all Yiddish festivals turned out to be as vacuous as one of Menachem Mendel’s adventures in speculation. Indeed, this event turned out to be little more than a pyramid scheme, the likes of which few Yiddishists have encountered outside the pages of Sholem Aleichem (or since reading about Bernie Madoff). As one former reporter for the Morgen Freiheit noted after their initial investigation, the marketing for Taytshella was a perfect storm of internet savvy and audience manipulation. But it was not just the outlandish promises—such as “an actual fiddler on every roof!” (despite the fact that there were no violins and the tents built for the festival had no roofs)—related in the festival’s official marketing material. Many hopeful festival-goers bought tickets for Taytshella because the brands and online accounts that promoted it made the event seem legitimate. In addition to the viral commercial, the organizers of Taytshella got hold of the last functioning Yiddish linotype and issued full issues of the Yiddish Forverts and English Forward promoting the festival, giving the impression that the publication had decided to print one last paper issue. 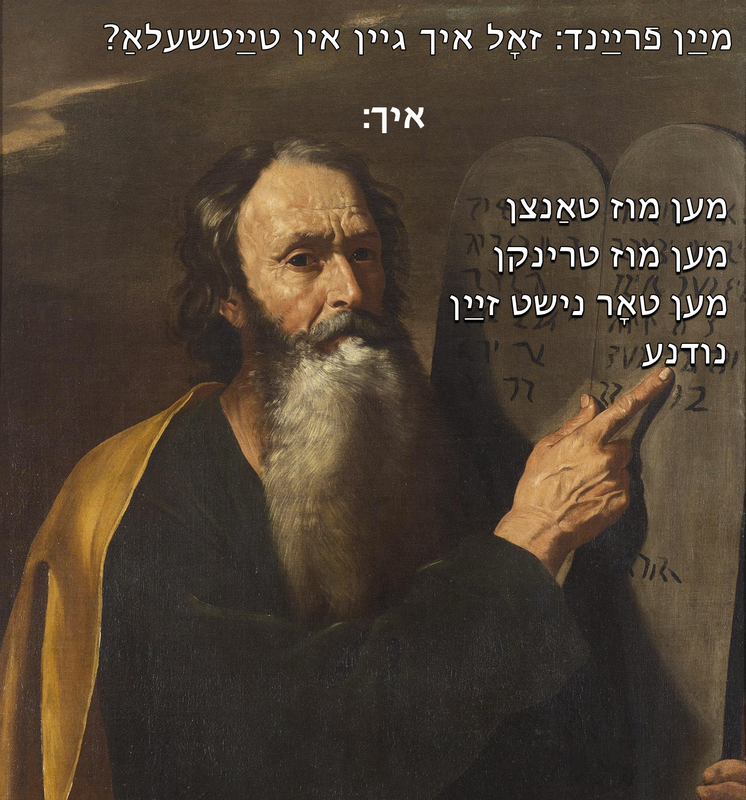 Online, festival organizers enlisted the help of many Yiddish aynflusers (influencers) such as Meme Loshn and @Mayn_Shtetele_Riverdale, two popular meme accounts that publish memes in Yiddish on Facebook and Instagram, respectively. Yet what festival attendees found that weekend stood in rude contrast to the rosy picture painted by the grand marketing campaign. The event was poorly organized, lacking in basic infrastructure for housing, performances, and meals. It became clear to both attendees and onlookers just what a mess Taytshella was when festival-goer tweeted an image of a single boiled potato: all that had been available for dinner that night. The image was tweeted with the caption, “This is literally #zuntikbulbes #montikbulbes,” and received 1.2 thousand likes and 360 retweets. While this has raised serious questions about the power that Yiddish influencers have, and the responsibility they hold in creating and promoting viral sensations, they have also jumped into the large camp of those making fun of the event and taking pleasure at what a phenomenal failure it turned out to be. Asked if they felt guilty about their role in sending many people to a muddy weekend rich in potatoes yet lacking in holograms, fiddlers on roofs, or Klezmer-fusion music, the aynflusers refused to acknowledge any culpability. Nor did they see this as an allegory of either late capitalism or postvernacular Yiddish. The Yiddish hip hop and klezmer artist So-Called has not claimed any role in organizing this event. Fox, Dory. 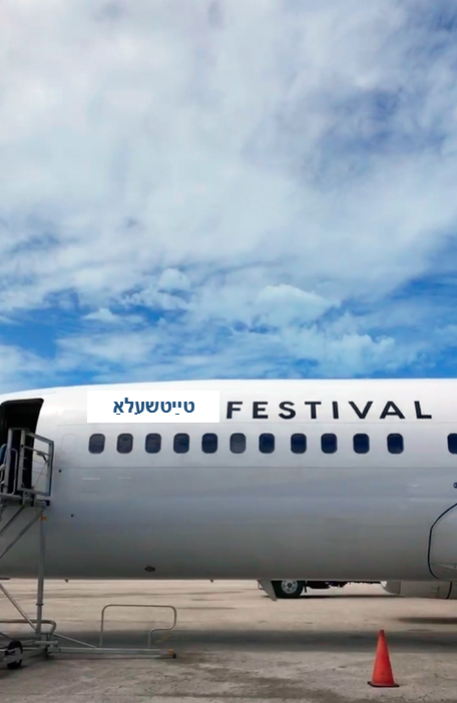 “Taytshella: Fyre Fest, But Make It Yiddish.” In geveb, March 2019: https://ingeveb.org/blog/taytshella-fyre-fest-but-make-it-yiddish. Fox, Dory. 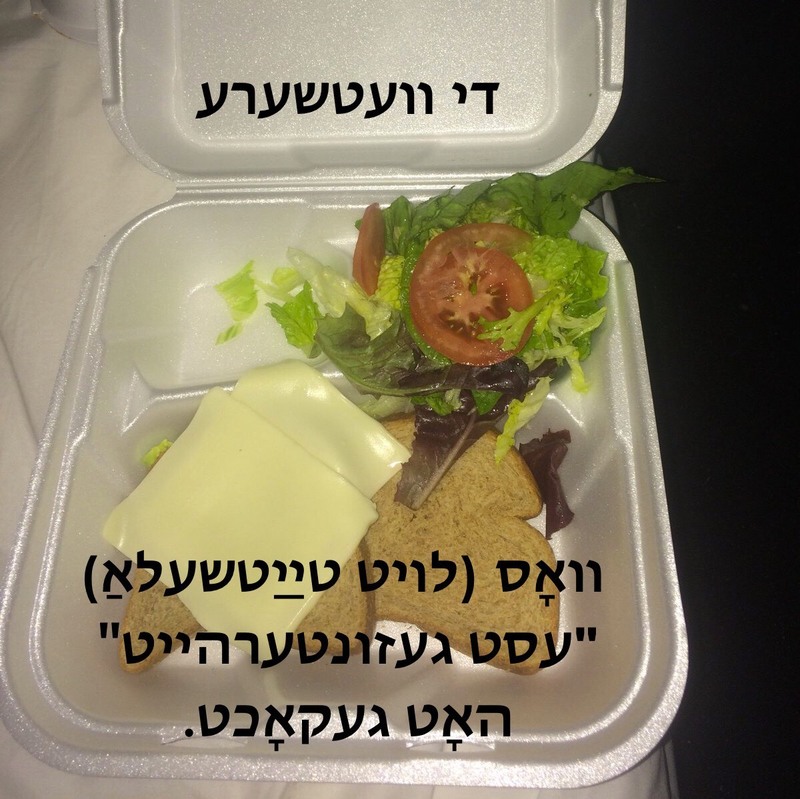 “Taytshella: Fyre Fest, But Make It Yiddish.” In geveb (March 2019): Accessed Apr 20, 2019. 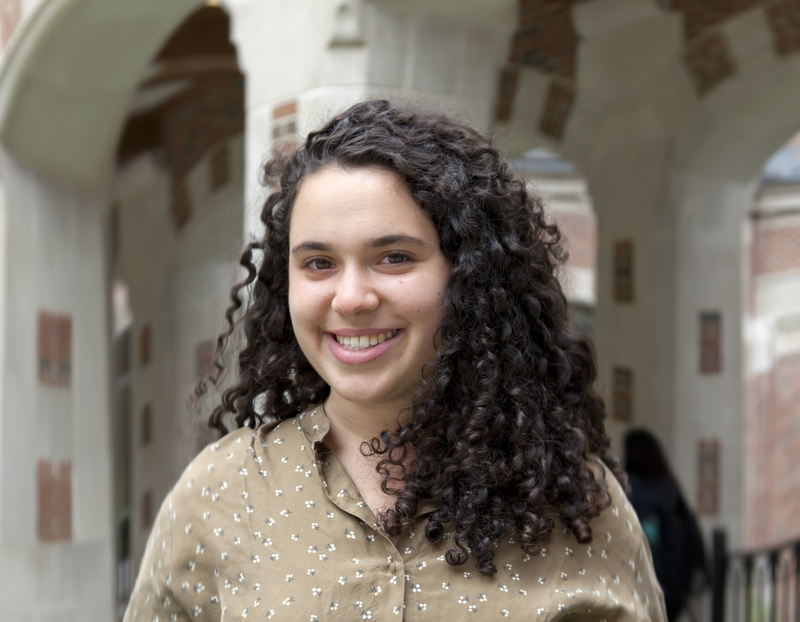 Dory Fox is a PhD Candidate in the department of English Language and Literature at the University of Michigan.